Don’t drink and detective, dear readers. 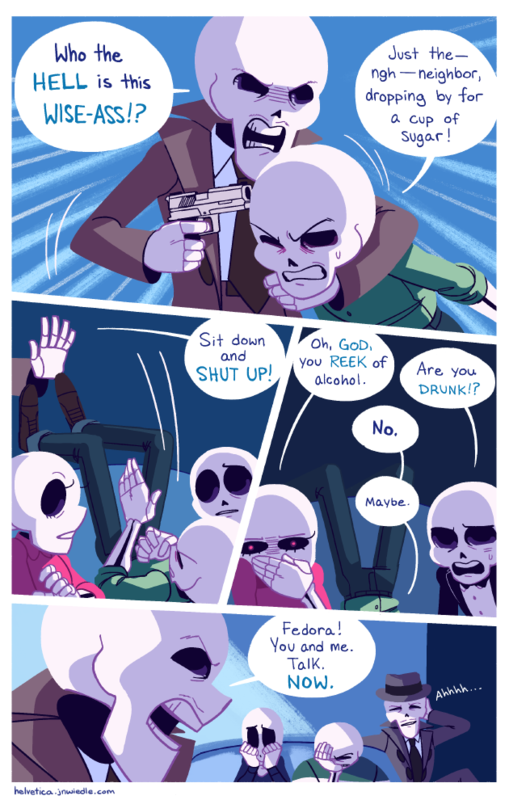 well now we know skeletons can get drunk. I didn’t drouch a top, I swear! I’d say that Lucy’s guilty of DUI: Detectivng Under the Influence. Is already too late for that. Started playing Grim Fandango for the first time ever yesterday and its making me love this comic even more now. “How can a skeleton get drunk?” Is the REAL question here.